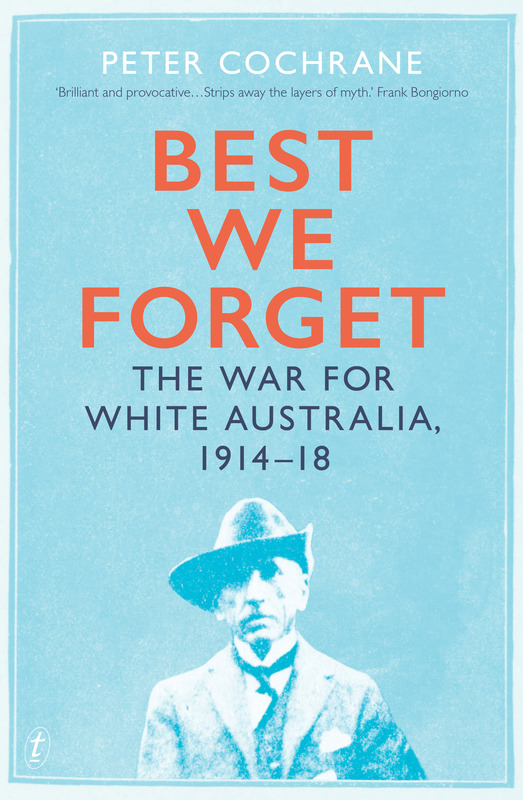 Marilyn Lake’s review of Best We Forget: The War for White Australia, 1914-18 appeared in Australian Book Review, August 2018. It was featured as ‘Review of the Month’. There are paragraphs in the review which discourse on matters of nation, race and war, but where Lake engages with argument in Best We Forget she is mostly wrong and thus, mostly, misleading. It is my belief that uncomplimentary reviews should generally be ignored but, consistent with the European tradition, polite silence can be set aside when a review thoroughly misrepresents the work in question. I want to address four of Lake’s propositions. Here and there I refer to the ‘underlying strategic context’, to the ‘strategic dilemma’ and to the ‘story behind the story’, but nothing, it appears, will unsettle Lake’s conviction. II: What is ‘lost to memory’? To make his case, Cochrane summarises many decades of historical scholarship on the White Australia policy, documenting racial preoccupations that, he asserts, somewhat tendentiously, have been “lost to memory”. 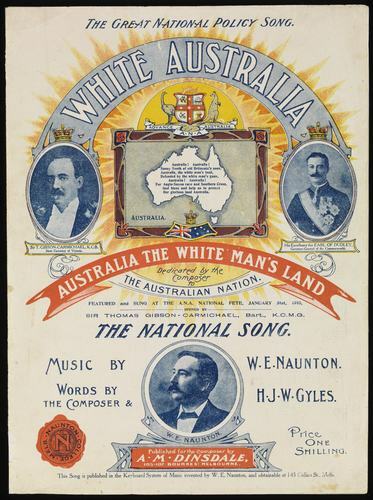 This is an odd claim in many ways, because perhaps one of the few things most Australians remember from our national history is that among the first measures passed in 1901 by the new Commonwealth was the race-based Immigration Restriction Act, which established the White Australia policy. Nowhere in Best We Forget do I summarise ‘many decades of historical scholarship on the White Australia policy’. 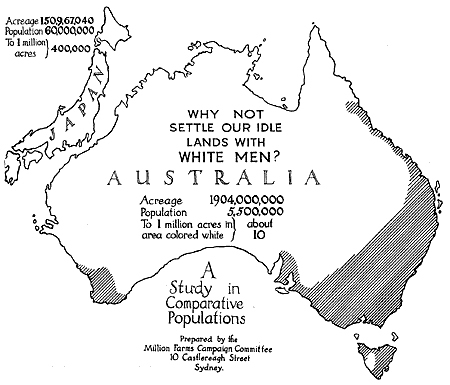 Nowhere in Best We Forget is there the suggestion that the White Australia policy was or is ‘lost to memory’. The entire book hinges on the understanding that White Australia was vivid in the minds of Australians in general and their leaders in particular. And nowhere in Best We Forget do I suggest that the ‘racial preoccupations’ of ‘most Australians’ were ‘lost to memory’. ‘Lost to memory’ is a reference to what Best We Forget is about: ‘the racial dimension of the strategic thinking of Australia’s leaders’, notably their obsession with Japan. ‘Lost to memory’ is referencing ‘the war for White Australia’, not the well-remembered White Australia policy. This is an argument about the racial dimension that figured powerfully in the preparation for the war and the prosecution of war, and how and why that has slipped from popular memory. Lake moves from one false claim to another. She is lost in the general (‘most Australians’, ‘racial preoccupations’) and blind to the particular. At another point in her review, Lake seems to think the book is about motives for enlistment. She writes a long paragraph on enlistment, arguing as follows: ‘But of course it was not just, or even primarily, “race fear” that persuaded Australians to enlist, it was also “race pride”’. The paragraph goes on and on about why ‘young Australians’ enlisted. What ‘young Australians’ were thinking about enlistment, and how ‘race pride’ may have figured in their thinking, is quite simply outside the parameters of Best We Forget. It is irrelevant. What Australia’s leaders were saying about enlistment – in the chapter called ‘War and Peace’ – is another matter. But Lake shows no interest in that. III: ‘History will never beat myth.’ No? Contemporary politics, he laments, plays a larger part than scholarly history, a “decisive” part, in shaping popular memory. The misreading here is entirely at odds with the argument in Best We Forget and, indeed, with the purpose of the book. Uncomfortable truths are not easily resurrected, but this can happen with the eruption of formerly unheard or marginalised voices, or with the piecemeal accumulation of scholarship over time. I do not concede defeat in the face of popular storylines. History can and does win out, but it’s no easy battle, as the quotation in full suggests. The point of my argument is hard to overlook. 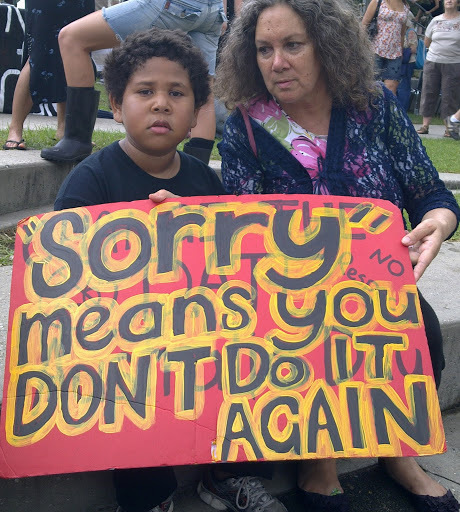 We saw in 1988, for instance, the rallying of marginal Aboriginal voices and others against the Bicentennial celebrations. We saw how they combined with the work of distinguished historians over previous decades, and the recovery of so much Indigenous and cross-cultural colonial history that popular memory was transformed. 1988 became a flash-point. The nation began to see another story, another ‘story behind the story’, history contending openly and widely in the popular domain, and perhaps even prevailing over popular storylines. In his concluding chapter on the politics of popular memory, Cochrane, the embattled historian, seems to concede defeat in the face of popular “storylines”. Contemporary politics, he laments, plays a larger part than scholarly history, a “decisive” part, in shaping popular memory. 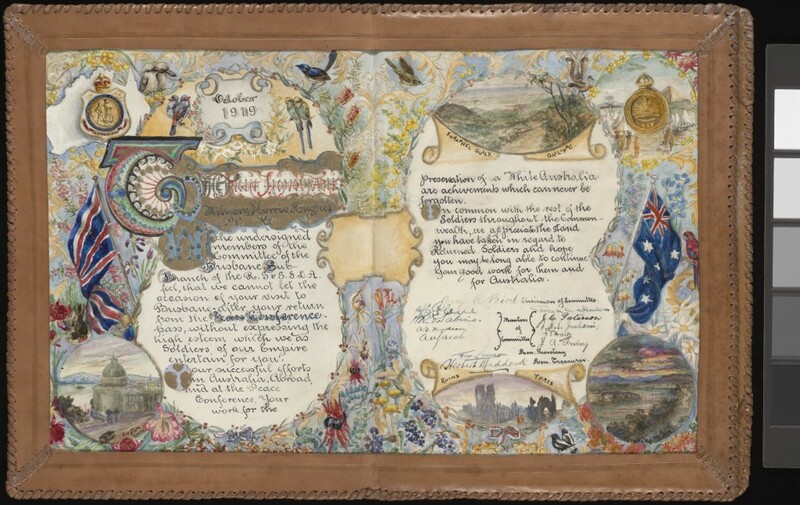 But perhaps it is the conceptual opposition drawn between history and memory – or history and myth – that is part of the problem, as it disavows the complicity of so many historians, in the present as well as in the past, in ceaselessly shoring up, in the author’s final words, the “perpetual commemoration of the Anzacs”. Lake’s critique of ‘the conceptual opposition drawn between history and memory’ is commendable. The problem is, it does not apply here. On the contrary. Sheet music, 1910 (Museum Victoria). Lake’s commentary manages to mention Bean four times without in any way acknowledging how this particular ‘complicity’ – Bean’s complicity – is spelt out in the first and the final chapter of Best We Forget. In that final chapter readers will also find evidence for the way in which other historians, apart from Bean, have been complicit in shoring up the national mythology of the First World War. The relevant argument can be found at pages 221-26. It begins with an account of ‘the memory-makers’, select journalists, shock-jocks, politicians &c., who ‘reduce war to a powerful story of the nobility and horror of it all’ (p. 221). The text then goes on to discuss the ‘forces of critical restoration’ (p. 223) and then returns to the matter of ‘complicit’ historians. That is the arc of the argument, briefly set out for a general readership. 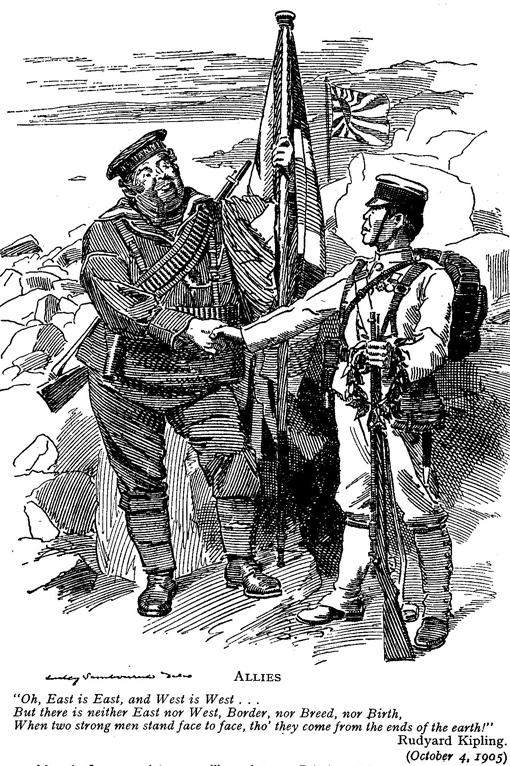 What is on page 221 must be considered with what follows on the next page, and the one after that &c. On page 226, I refer to the opposition of ‘a small number of historians who are wedded to the narrative of imperial solidarity and the absence of Asia that prevails in popular memory’. I then provide several examples. It is entirely incorrect for Lake to suggest that Best We Forget disavows the complicity of historians in national myth-making. On the matter of complicity, we are in broad agreement. In her discussion of the wartime journalists who figure in Best We Forget Lake cites the wrong Murdoch. It’s Keith, not Walter. Keith and Walter were chalk and cheese. Keith Murdoch has a significant presence in the text. He figures prominently, twenty-four times in fact. Walter does not figure at all. But this is a peripheral matter, as is Lake’s interest in the ranking of ‘things’: according to Lake, I suggest the ‘main thing wrong with the Anzac legend is that it pays no heed to the racial obsessions that drove Australian participation in the war’, yet nowhere in Best We Forget do I rank the ‘things’ that are wrong with the Anzac Legend, nor do I suggest my subject is the ‘main thing.’ The ranking of these ‘things’ is not relevant to Best We Forget. Historians study and interrogate popular memory because it is an important instrument of power. Its claims and uses must be regularly subject to critical evaluation. That, plainly, is the purpose of Best We Forget. * Peter Cochrane’s novel The Making of Martin Sparrow (Penguin-Viking) was also published in May this year. The Italian edition will be published in 2019. A review by Dennis Haskell considers the historian writing in the realm of fiction. Another review in Australian Book Review by David Whish-Wilson. (1) Australian Book Review, September 2018, contains an exchange between Peter Cochrane and Marilyn Lake which canvasses some of the issues raised above. (2) Peter Stanley’s review of Best We Forget for Honest History. Other material on Cochrane’s book.